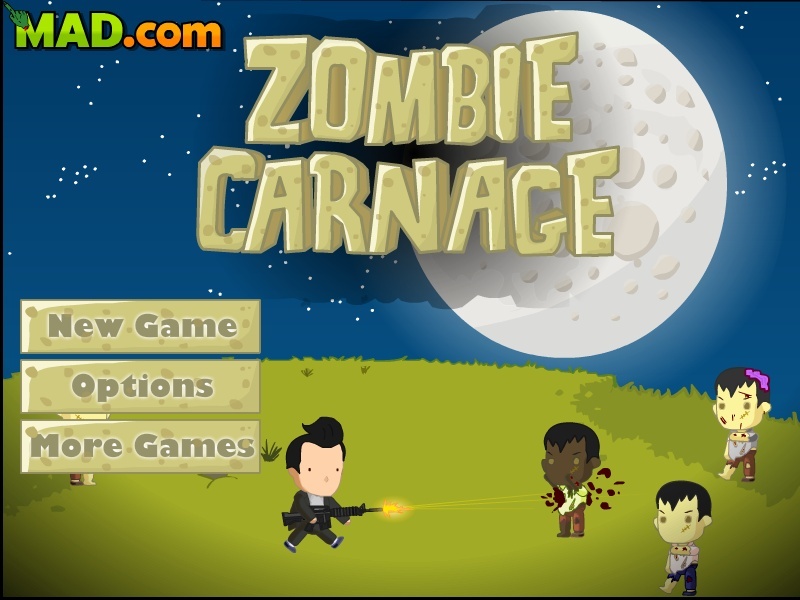 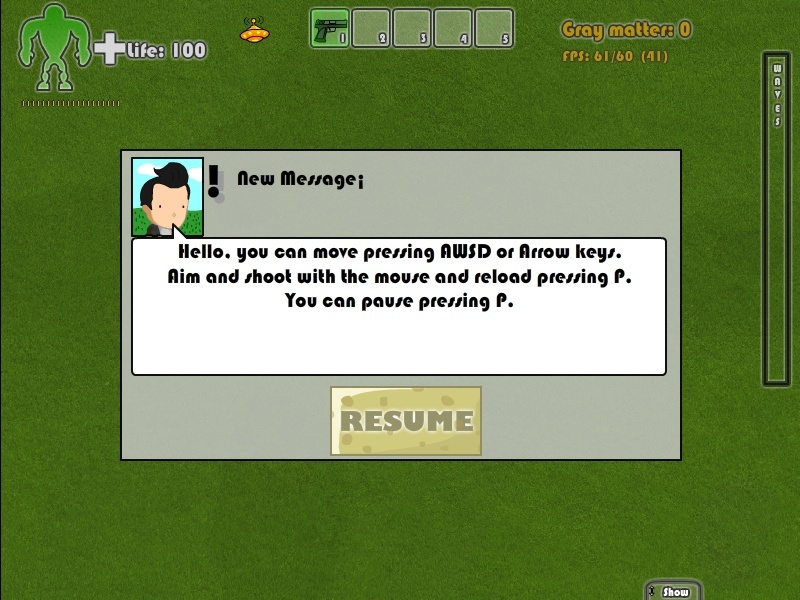 Zombie Survival Action Shooting Click to find more games like this. 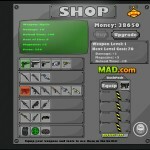 Cheat: Keyhack Z toggle unlimited health, X toggle unlimited ammo, C add cash. 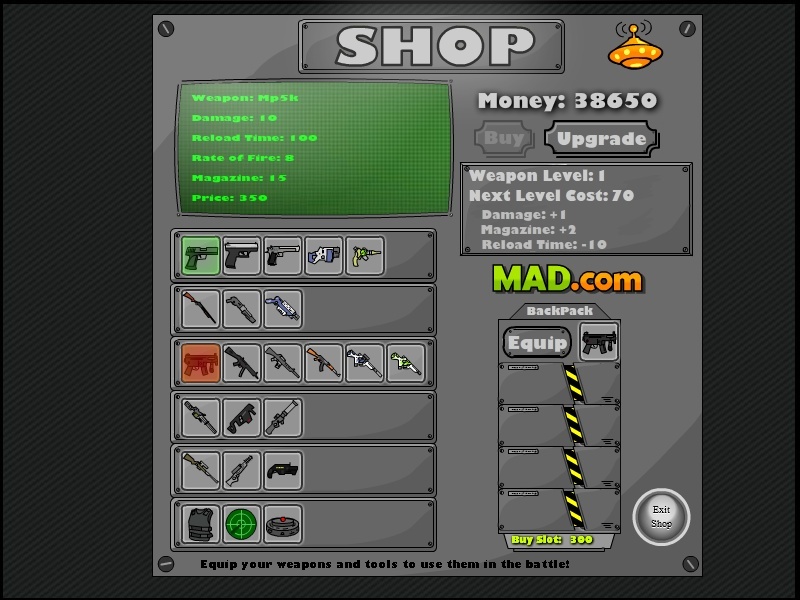 Keyhack Z toggle unlimited health, X toggle unlimited ammo, C add cash. 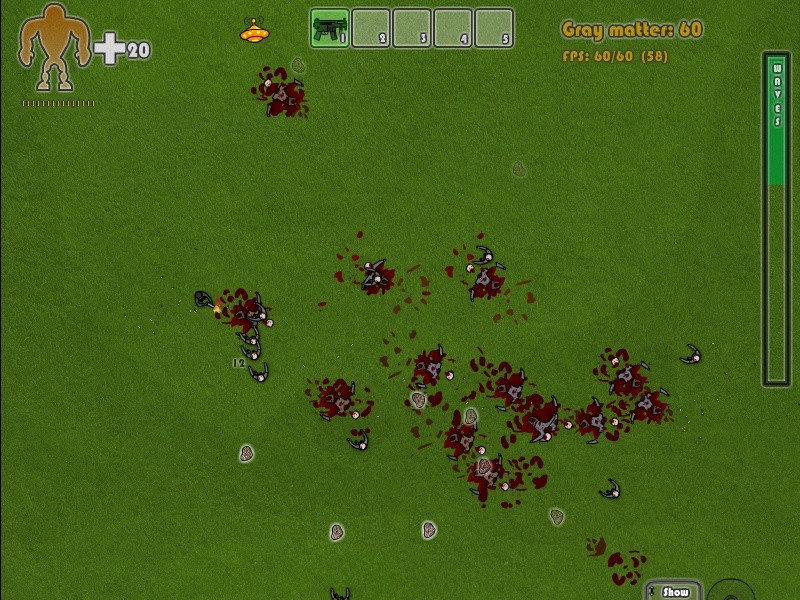 Survive five months of zombie carnage in this top-down shooting game! 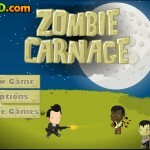 Each week, you will have to fight off hordes of the undead until there are no zombies left.